Nick is skilled at treating a variety of musculoskeletal disorders including back and neck pain, as well as conditions of the extremities (shoulder, knee, ankle etc.). He utilizes many different treatment techniques including chiropractic adjustments, soft tissue mobilization, corrective exercise and rehabilitation. He is currently pursuing credentials in the McKenzie Method of Mechanical Diagnosis and Therapy (MDT). The McKenzie Method is an assessment that uses the patient’s response to specific movements to treat musculoskeletal pain and associated conditions. This therapy gives a patient the ability to understand the causes of their discomfort and empowers them to be in control of their own symptom management. Along with MDT, Nick incorporates the work of Dr. Stu McGill and Dr. Craig Liebenson who are both widely known in the realm of physical medicine. Nick was on the receiving end of chiropractic care while he was a high school and nationally ranked collegiate wrestler. As a life-long athlete, he learned how beneficial chiropractic care can be in not only treating injuries but preventing them. 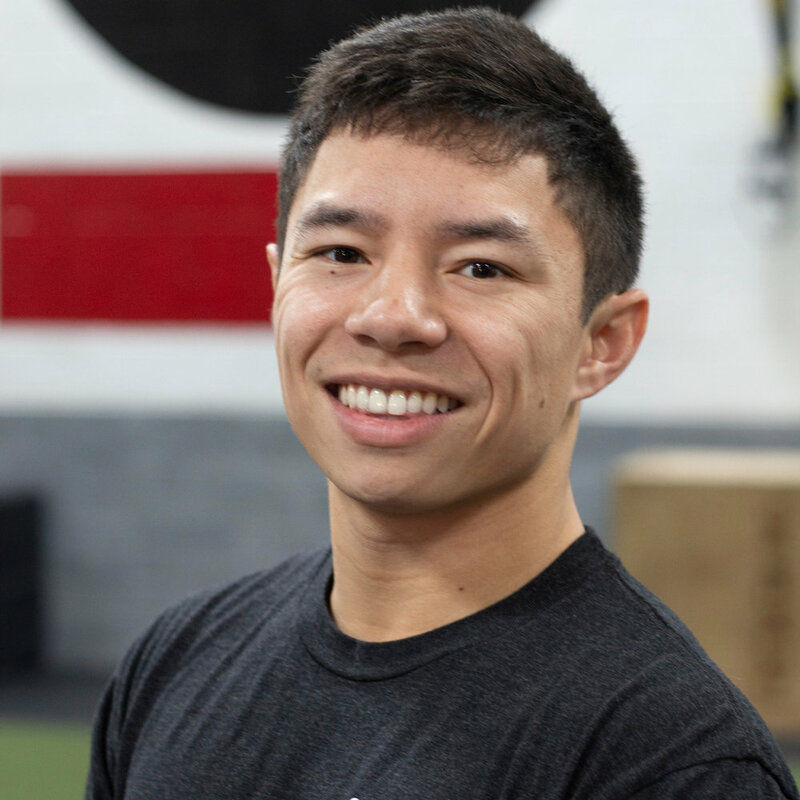 He strives to empower his patients by teaching them the tools necessary to overcome injury and build resiliency to future stressors. In his free time, Nick stays active by means of conditioning and strength training, playing Volleyball, Spikeball and Golf. He loves the outdoors, and on a typical weekend you can find him hiking with his dog Winnie or learning to fish the surf around the Bay area.